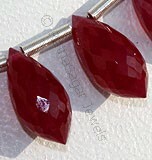 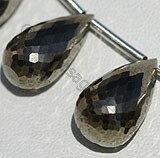 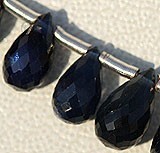 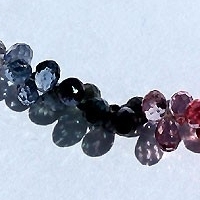 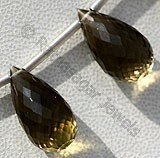 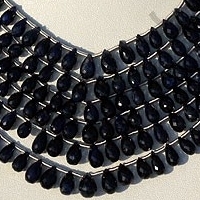 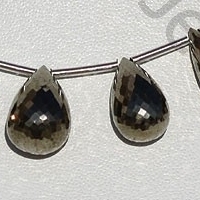 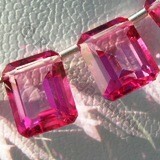 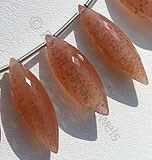 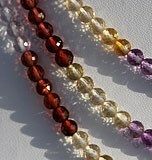 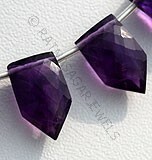 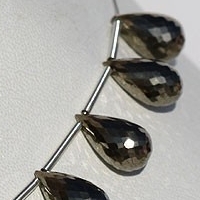 Get the Multi Spinel Gemstone in an amazing tear drops briolette shape and make a chick style statement. 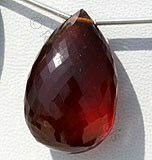 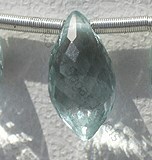 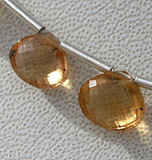 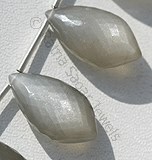 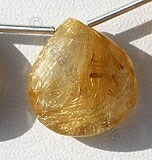 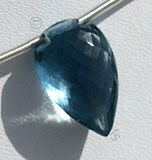 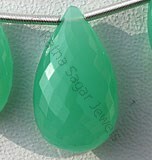 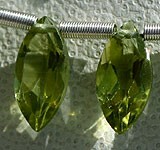 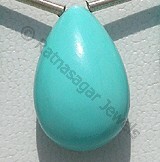 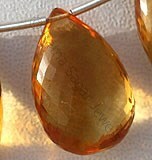 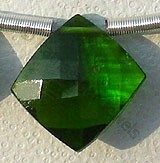 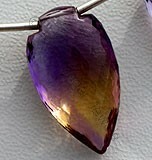 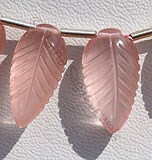 The shape is exciting and comes up as a classy choice for gemstone. 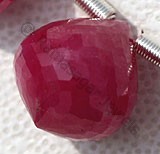 Any gemstones look great in the shape, it is the reason it has been favorite of gem lovers. 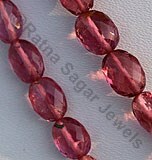 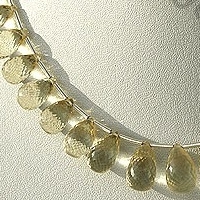 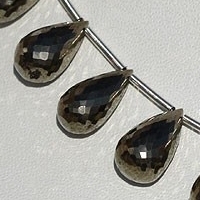 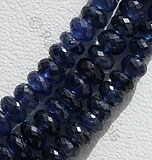 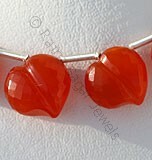 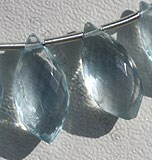 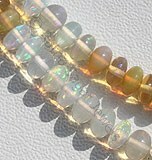 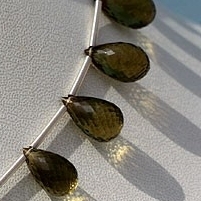 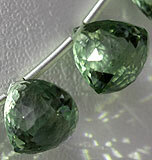 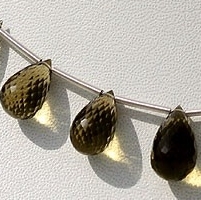 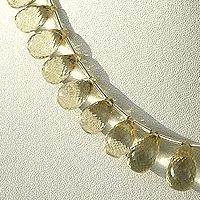 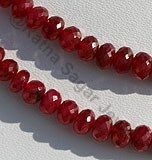 We provide you exclusive collection of gemstone beads in tear drop briolette shape. 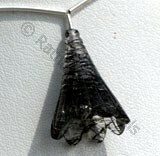 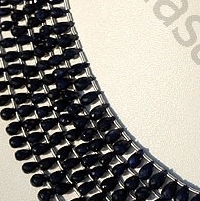 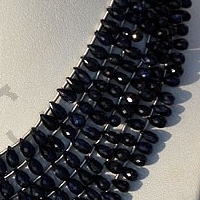 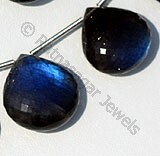 It includes multi spinel, pyrite, olive quartz, sapphire Scapolite etc, in this particular shape. 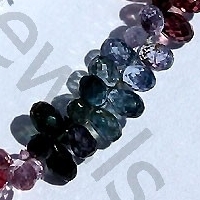 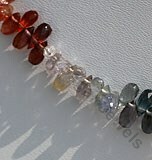 You can choose any gemstone and we will customize it to meet your needs. 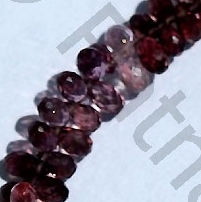 Natural Multi Spinel Gemstone is a variety of magnesium aluminium, possess property of transparent with vitreous luster and are available in various colors with micro cut, Tear Drops Shape. 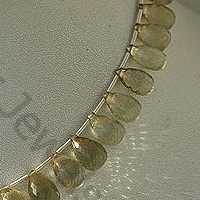 Natural Pyrite Gemstone possess property of opaque and are available in silvery-yellow metallic color in micro cut, Tear Drop Shape. 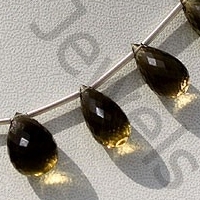 Nature Olive Quartz is a variety of quartz, possess property of transparent with vitreous luster and are available in olive color with micro cut, Tear Drops Shape. 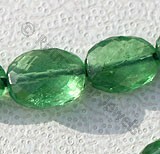 Natural Scapolite Gemstone Beads possess property of gemmy transparent and are available in light yellowish color with micro cut, Tear Drops shape.